The ownership of Carron sits opposite Laggan. 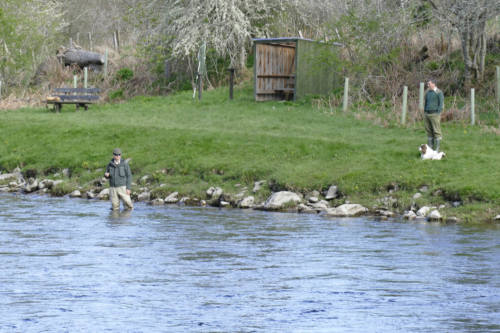 Each owns one bank of the river, Carron being on the right (south) bank. 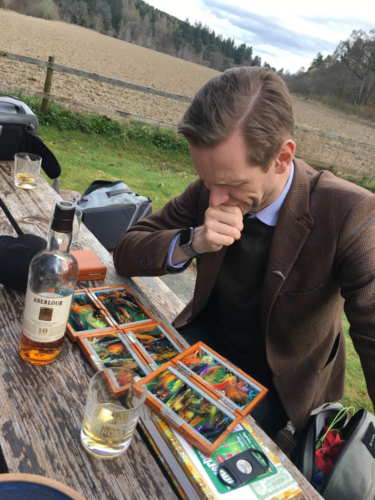 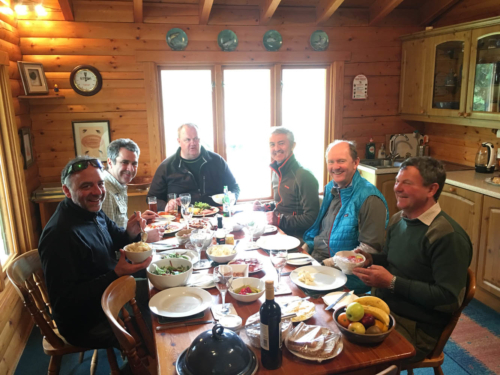 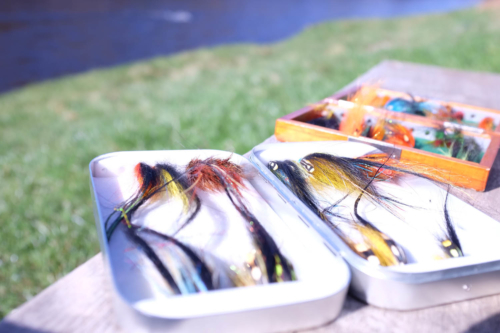 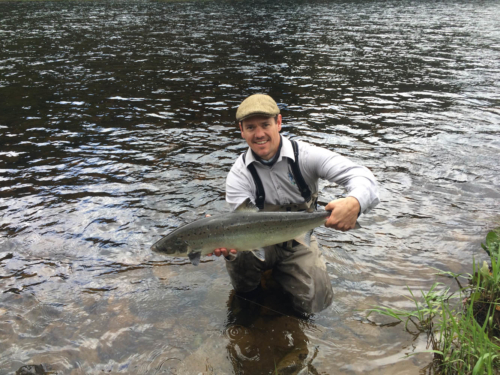 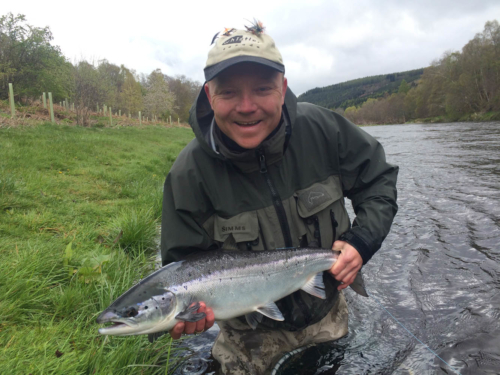 The fishing with Laggan is organised on “an up and down” basis. 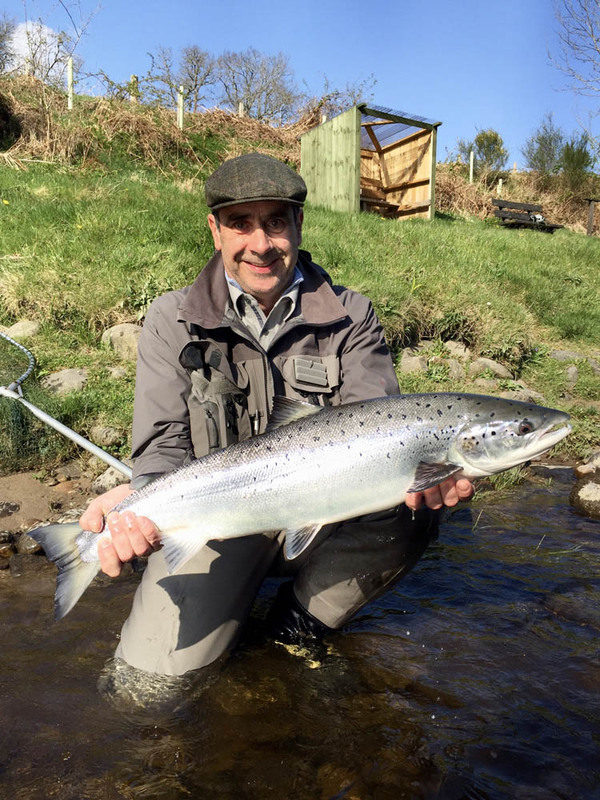 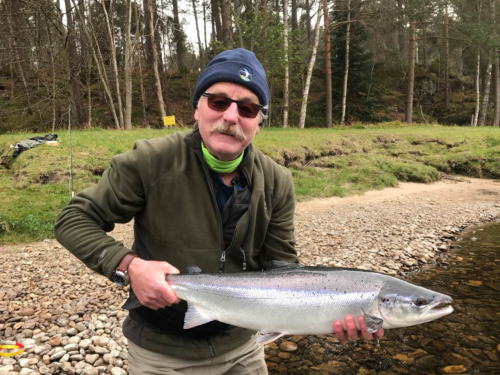 On Mondays, Wednesdays and Fridays Carron rods fish the Upper Beat and the Lower Beat on Tuesdays, Thursdays and Saturdays. 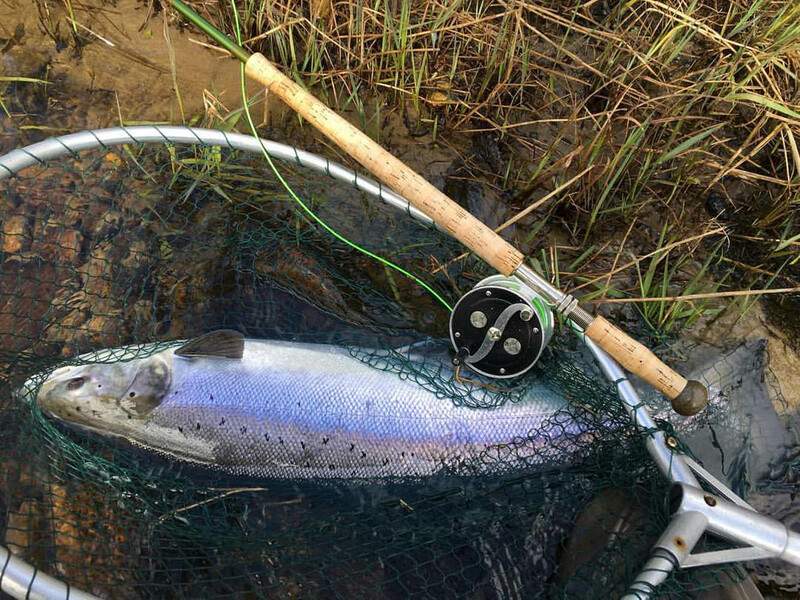 This ensuring you are always able to fish both banks in privacy on the day you fish your allocated beat, and will enjoy the fishing in the company of your own team of rods. 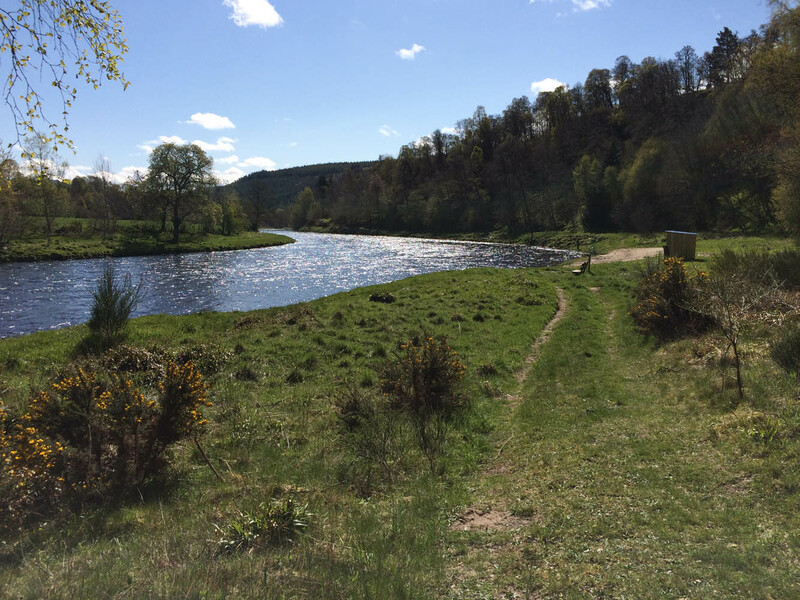 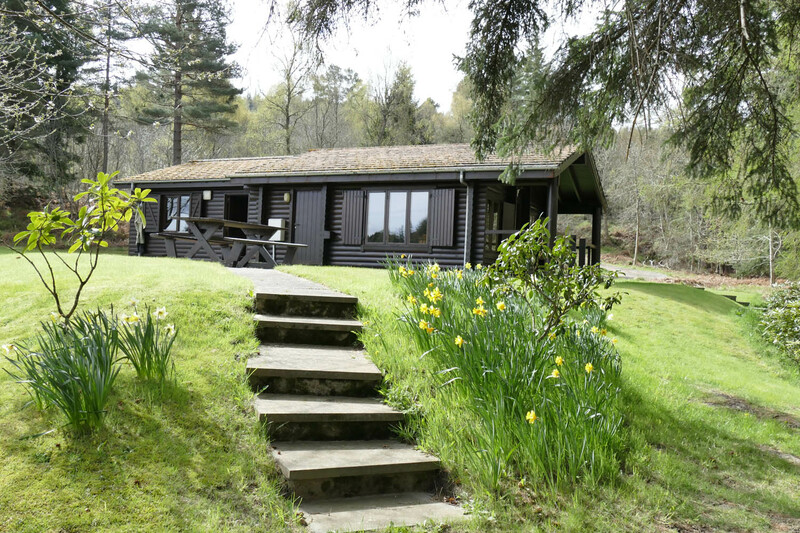 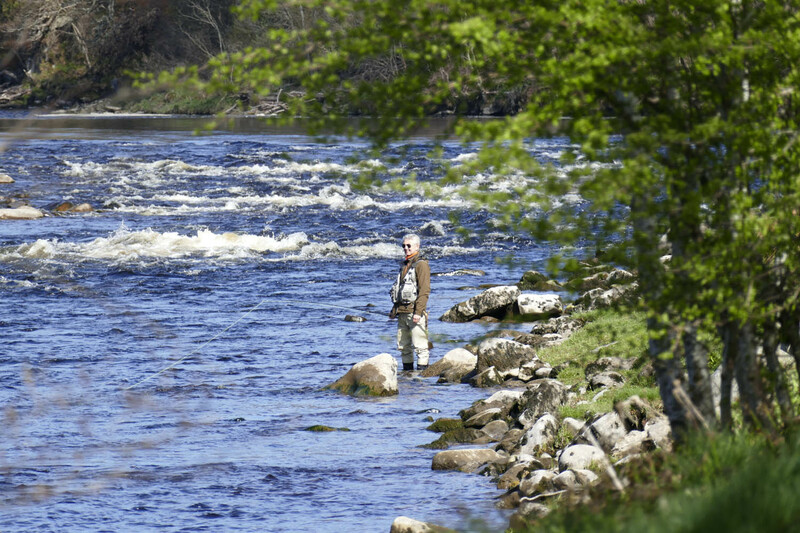 Access to both sides of the river is facilitated by Carron Bridge, and most pools are a very short drive or walking distance from the riverside hut. 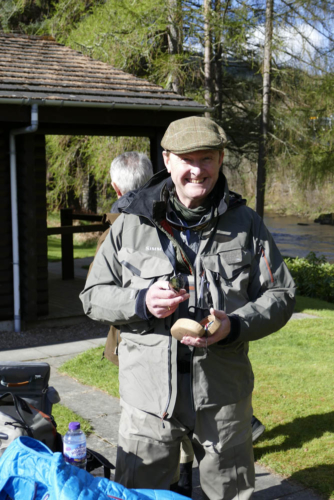 Our Gillie, Mr Ian Borthwick is on hand to assist all our tenants. 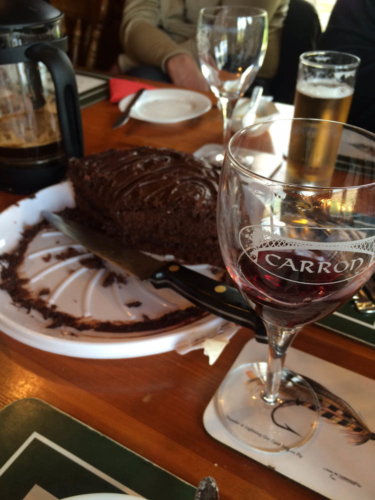 Ian has been at Carron for over 30 years and his experience and company on the riverbank is appreciated by all. 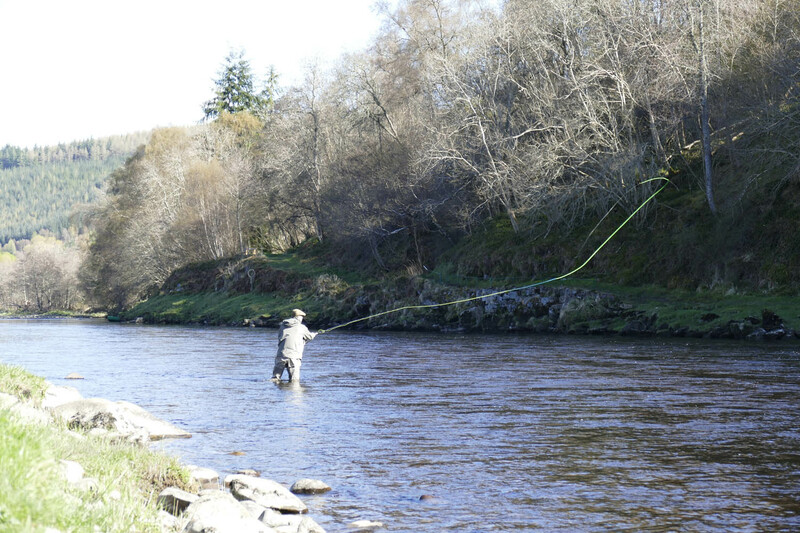 The majority of fishing is from the bank or with light wading, and the odd pool can be effectively fished by boat. 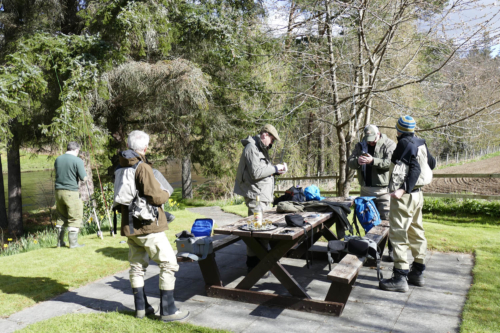 There are six boats but for the most part these are only used to assist the elderly or infirm and always with a gillie in attendance. Carron like most of the River Spey is a ”fly only” beat.